Katherine Baca-Bielinis is a fine art printmaker currently living and working in Rochester, New York. A native of San Francisco, she received her B.A. in Art, with an emphasis in printmaking from California State University at Long Beach and her M.S. in Art Education from the Rochester Institute of Technology. 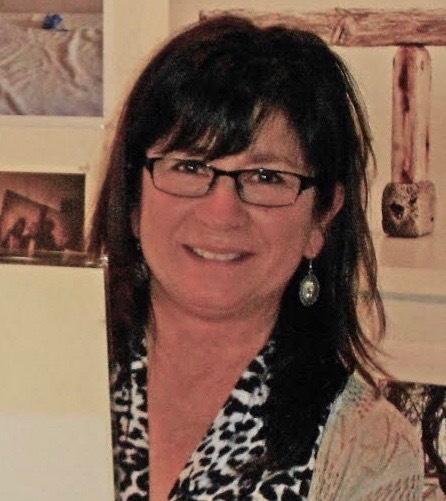 A public school art teacher for 22 years, she has since retired and is currently pursuing her artistic career. 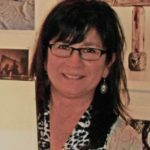 Although versed in a wide variety of media, her interest in printmaking has been reignited with the study of contemporary non-toxic printmaking methods. Her current work focuses on the exploration of these new technologies and the ability to incorporate different processes within each print. The subject matter conveys her interest in the beauty found within the urban environment.